Mailing Address 2658 Antigonish/Guysborough Rd. 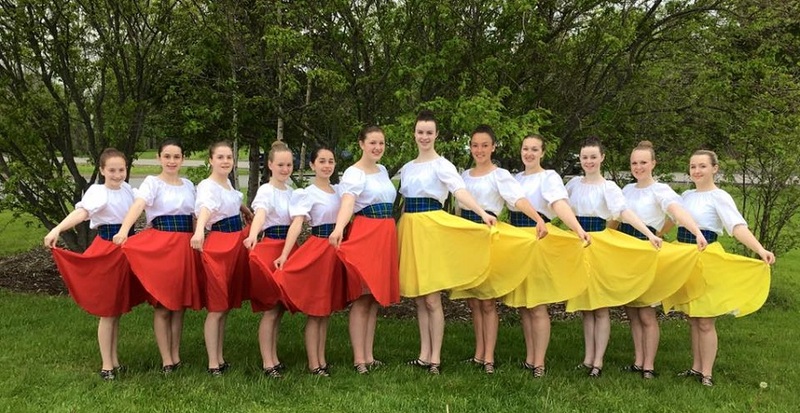 Information Formed in 1979, The Scotia Highland Dancers is a registered non-profit society dedicated to providing the youth of eastern Nova Scotia the opportunity to participate, through music and dance, in the Scottish culture that plays such a major role in the communities from which its members are drawn. They thrill their audiences with their intricate footwork, innovative choreography, and colorful costumes. And while these elements do create an atmosphere of excitement, it is ultimately the enthusiasm of the dancers that spreads to all those that share this highland experience.